So it makes perfect sense that we would take drastic steps to improve our health any way we can… including spending heaps of cash on expensive products that seem to be promising the solutions to our problems. According to this article on abcnews.com, Americans spend TWENTY BILLION dollars per year on weight loss drugs, diet programs and surgeries. TWENTY BILLION. And that’s just the weight loss industry.That number doesn’t even take into account the money spent on things like pain management, sleep issues, digestive disorders, skin problems or any multitude of other health issues we struggle with. The issue is that these problems are real. They aren’t in our heads. We can’t wish them away. Our health truly DOES affect the quality of our lives. So it seems justified to spend our money on the things that could offer relief from our health problems. But I need to ask the question – are we (often) passing up the opportunity to feel better for free? Does improving your health and feeling your best really have to be expensive? I wrote about the benefits of drinking water last week, and while I was working on that post I talked to a few people about their water drinking habits. (Water drinking is second nature to me, and so it felt…silly… that I would write about it.) But most of the people I talked to said they knew they didn’t drink enough water. And I just don’t get it. I would bet these same people wonder why they feel tired and achy, or have gut problems, or blood pressure issues. I wouldn’t be surprised if expensive cleanses and pills sound appealing to them. But how much money could they save by just drinking water? 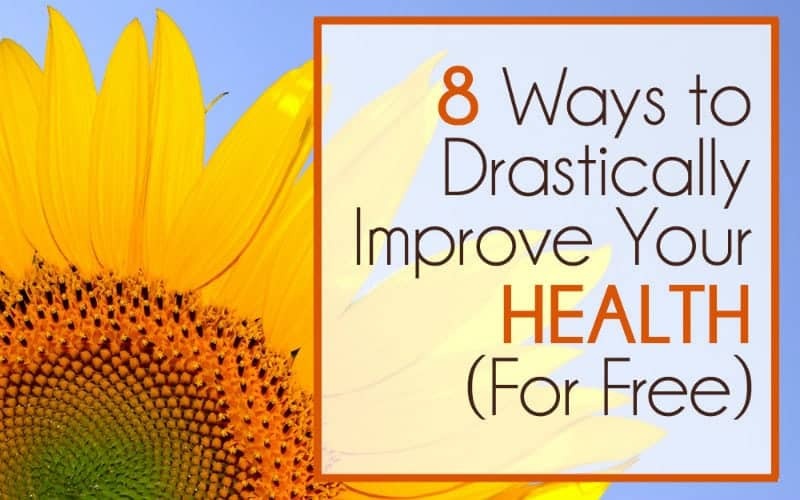 Here is a free (or at least almost free) way to drastically improve our health. Drastically. And we are ignoring it in favor of “easier” but more expensive alternatives. Not saying the alternatives don’t work – just that maybe you are overlooking the more affordable options to improve your health. Especially if you, like me, exist on a “typical” western diet with a “typical” western lifestyle. Read last week’s post on this subject, and remind yourself that our bodies are made up of mostly water and need water to perform even the most basic functions. Make it easy on your body. What health issues can we likely improve by drinking water? 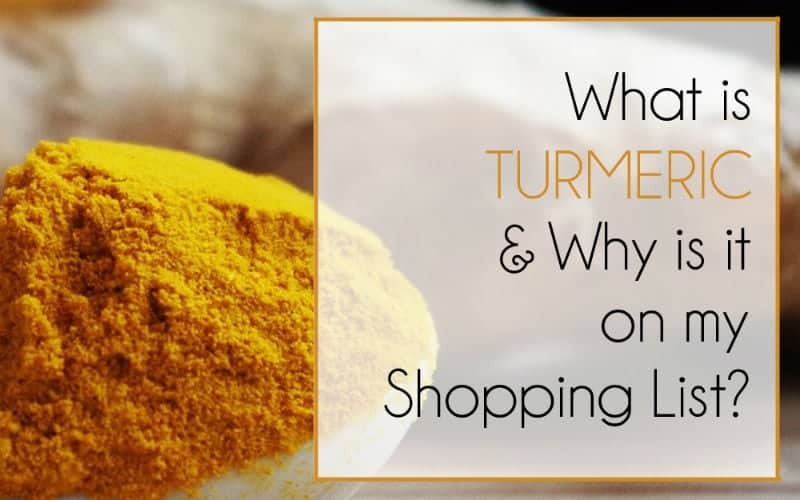 Headaches, muscle aches, sleep problems, fatigue, weight and digestion/gut problems, blood pressure troubles, skin issues and possibly even asthma and auto-immune disorders. 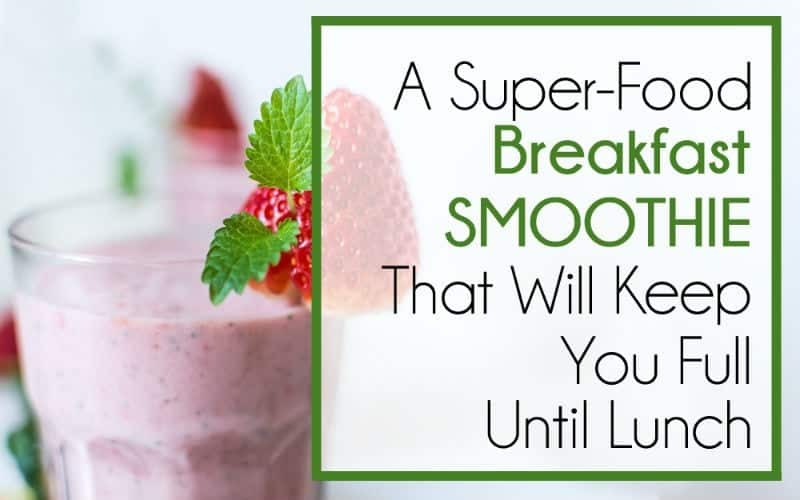 If you never drink pop or juice again (I’d make an exception for prune juice in pregnancy – because the constipation is real) your body will only be better off for it. And understanding the affects of sugar on your over-all health will actually make sugary drinks / candy far less appealing anyhow. Sugar is nothing but empty calories and aside from making us fat and unhappy it also wreaks havoc on our immune system (source). Nonalcoholic fatty liver disease is a real thing too, and it can be caused by excess sugar intake. Essentially, people are eating SO MUCH SUGAR it’s damaging their liver. When your liver is sick, you are sick. It doesn’t cost anything to cut out sugar where we can. (It’ll actually put money back in your pocket!) I think that if we did just these first two things, (up the water and cut out the sugar) the majority of our health issues would go away. Breaking up with sugar (or even just hanging out with it less) can help control our weight, clear our skin, fix our cholesterol, boost our mood, lower our risk for diabetes, heart disease and cancer (source), and of course, help us to avoid cavities. For some reason, people read “eat whole foods” and they hear “buy expensive organic foods”. These are not the same. If your current diet is made up from things that come in a box or can, switching to things you have to peel or chop will be better for you, even if you go the non-organic-buy-what’s-on-sale route. There might be a “best option” when it comes to our diets, but there is also a “better option”… and too often we discount the “better option” as the “why bother” option. When we cut out boxed / processed foods we lose preservatives (and other scary chemicals) and we gain nutrients that have been otherwise abandoned. You could spend an awful lot of money on health education, but you don’t have to. Watch documentaries, read books, google things, ask your doctor questions. Believing we aren’t doing ourselves any harm with our processed diets and our lack of exercise makes it easy for us to not change anything. Once you know how much damage you are doing to your body, it becomes pretty easy to want to make changes. I read This is Why You’re Fat and You’re Not Sick You’re Thirsty and these books totally changed my understanding of what I need to do for my body to allow it to be healthy. There is almost no aspect of your health that you can’t improve by educating yourself about … your health. This one is pretty interesting! We are absolutely bombarded with chemicals everyday – chemicals that are hard for our bodies to process. The lymphatic system is doing it’s best to keep up with all the chemicals we take in… but it gets easily over loaded (no surprise) and that can create stress on ALL our organs (since the lymph system is unable to carry away the toxins as quickly as it should). Stressed organs = sick body. It’s no wonder that cancers, auto-immune diseases, and all manor of other sickness are becoming more prominent in our world as we poison our organs. Help the lymph system to drain properly by doing lymphatic massage. Here is a great article (and much more in depth as to the “why” than this blurb) about how to perform lymphatic massage at home. Think of cleaning your lymph system the same way you would think of cleaning your vacuum filter. The whole thing will run more efficiently with a clean filter… so you could see any number of health benefits! I’ll share a personal anecdote here, instead of talking about the things you can already google and learn about chemicals affecting our bodies. My mom is a typical North American mom, with a clean house and a “normal” diet. She’s a hairdresser (cuts, perms, colors – all the stuff – and she used to do acrylic nails). About ten years ago, her tongue started to crack (and it hurt) alllll the time. The dr couldn’t tell her what was wrong with it, except that it wasn’t cancer. (She really believed it was cancer). At a random dental check-up, she asked the hygienist what she thought of her tongue. And it just so happened that the hygienist knew, because dental hygienists work with lots of chemicals (like hairdressers do – and house wives), and so this lady had heard of this exact thing happening to other hygienists. Mom had toxic chemical overload in her system, and it was coming out through her tongue. Sounds absolutely crazy, but she quit hairdressing, quit cleaning her house with chemicals, and sat in a infrared sauna everyday for an hour (to sweat out those toxins), and her tongue healed. A few years later I asked her to give me a perm, and she did, and her tongue got sore again the next day. 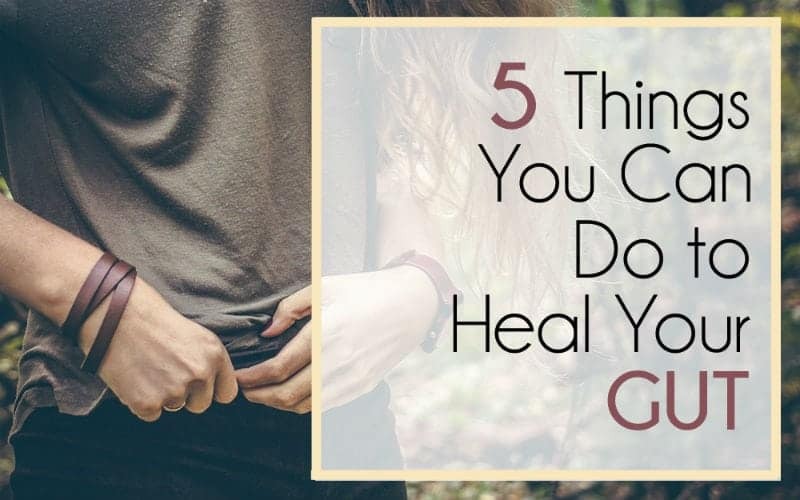 We aren’t all toxic chemical overloaded, since our lymph systems are doing their best to keep the toxins flushed out, but why continue to expose ourselves to the things that we KNOW aren’t good for us? Chemical free cleaning is NOT expensive. There are those who would have you believe you need to buy lots of expensive products to do it – but NOT TRUE! I use a spay bottle of plain white vinegar and a rag to clean everything… and I invested in a set of Norwex cloths – a one time cost – for all glass / windows ect. These cloths are amazing, because they allow you to clean mirrors / windows / appliances / counter tops with JUST WATER. So no more buying glass cleaners and no more exposing yourself to chemicals either. I am also in love with their cleaning paste, which IS expensive, but one tub has lasted me for FOUR YEARS, so in reality… not expensive. Sleep allows our bodies to restore themselves. 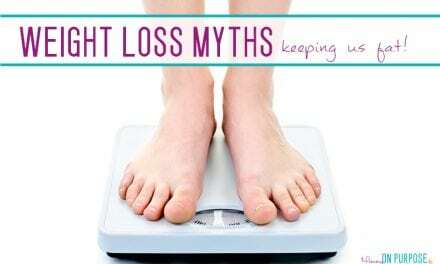 A restored body is a healthier body! Getting 7 – 9 hours of sleep per night can aid the body in healing cells damaged by UV light and toxins, losing weight, avoiding depression, and possibly even help to prevent cancer, heart attack and stroke (source). Believe me, these were not insignificant changes to my over all health. A pair of running shoes (I am in love with these ones) might seem like an investment at the time, but compared to a year of diet shakes – they’re practically free. So, have I convinced you? 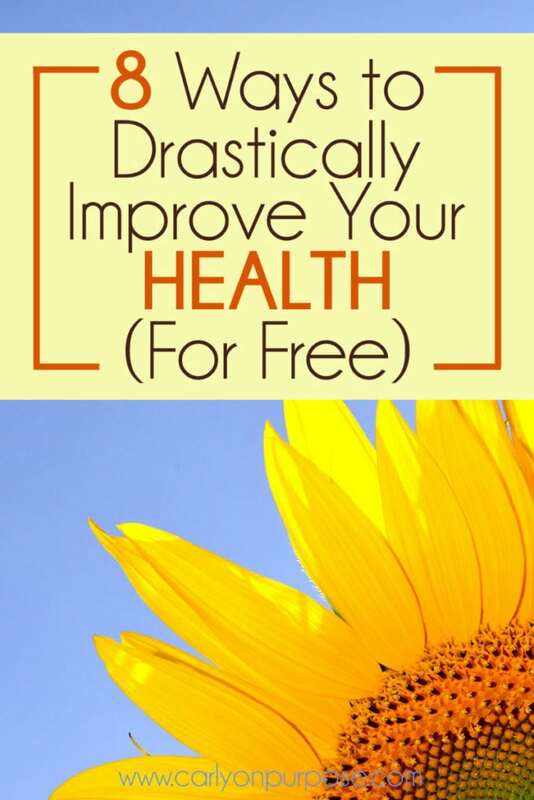 Can you improve your health for free? Even just a bit?? really like the lymph info! thanks! Glad you enjoyed it Samantha!! Thanks for the reminder to take care of myself. Most of this is common sense, but for some reason I have to make sure I actually do them each day. I’ve never done lymphatic massage before though. I’m checking out that article now. Thanks! Been working on a chemical free home for awhile, I have replaced most things. But I would love to find a replacement for bleach, all my linens, bedding and towels are white, so I would love to find a bleach replacement to keep them white. Also, have not found a good replacement (that does not cost a fortune) for cutting grease on the stove, vinegar doesn’t quite do it. Any suggestions? We agree that water is important to staying hydrated. However, a wide variety of beverages, including juice, tea, regular and diet soft drinks, can help keep you hydrated. In fact, diet soft drinks are 99 percent water. These beverages come in an array of calorie counts and sizes. Moreover, 100% juice offers important vitamins, minerals and antioxidants. In other words, your favorite beverage can be incorporated in a balanced diet. HI! We have to agree too totally disagree I’m afraid 🙂 I mean sure, when you are on a desert island and all that’s available is pop or juice, it will certainly keep you “hydrated” – but when health, and not mere survival is the goal…agree to disagree. Unless by “incorporated” you mean once every three months it’s ok to have a coke as a treat, if that’s what does it for you. I’d agree to that. Thank you, Carly. Very Healthy tips. I love the article.